Brother WT-100CL Waste toner collector /... 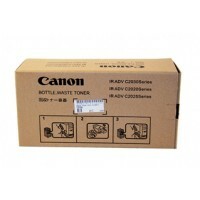 Brother WT-100CL Waste toner collector / atliekų bakelis, 20000 psl. 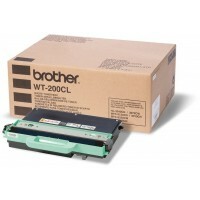 Brother WT-200CL Waste toner collector /... 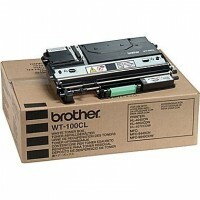 Brother WT-200CL Waste toner collector / atliekų bakelis, 50000 psl. 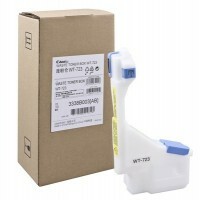 Brother WT-220CL Waste toner collector /... 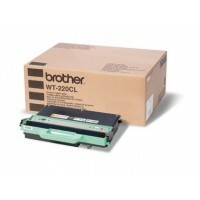 Brother WT-220CL Waste toner collector / atliekų bakelis, 50000 psl. Canon FM2-5383 atliekų bakelis, 50000 psl. Canon FM2-5383 atliekų bakelis, 50000 psl. 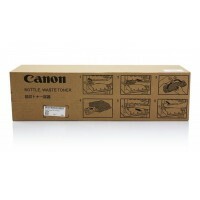 Canon WT-723 Waste toner collector /... Canon WT-723 Waste toner collector / atliekų bakelis, 18000 psl. 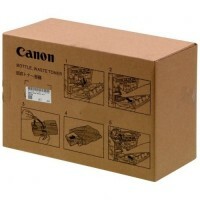 Epson S053022 Transfer Roll, 35000 psl. 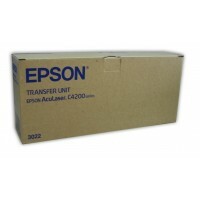 Epson S053022 Transfer Roll, 35000 psl. 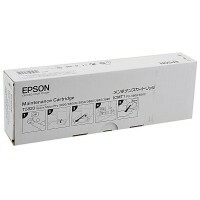 Epson S053024 Transfer Belt, 100000 psl. 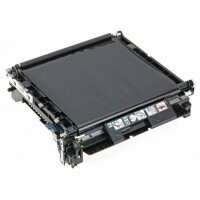 Epson S053024 Transfer Belt, 100000 psl. 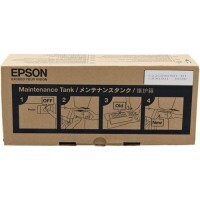 Epson T6190 Maintenance Box, 35000 psl. 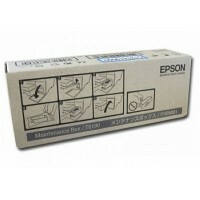 Epson T6190 Maintenance Box, 35000 psl. 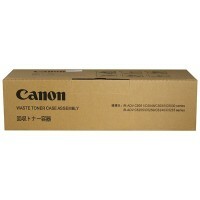 Epson T6420 Cleaning cartridge. 150 ml. 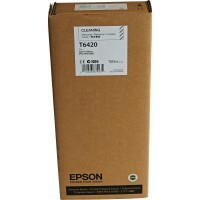 Epson T6420 Cleaning cartridge. 150 ml. 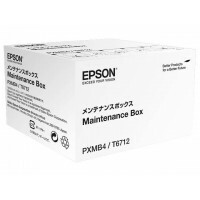 Epson T6710 Maintenance Box, 50000 psl. 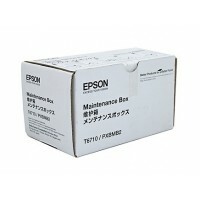 Epson T6710 Maintenance Box, 50000 psl.